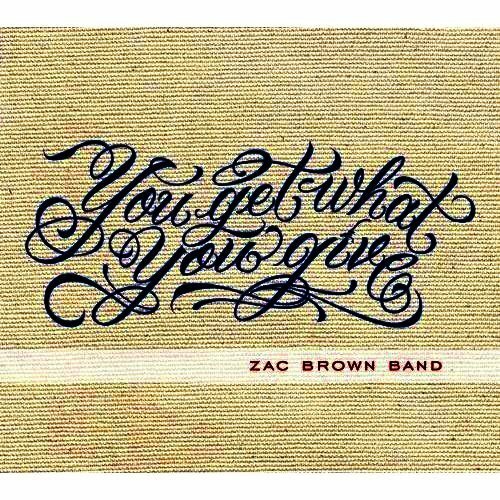 I just discovered the Zac Brown Band and can't get enough of this band. Our home has been filled with his music. Usually I just blog about beautiful house accessories but thought this would be fun to write about. Our family loves all types of music but this new discovery has me so happy. When we did our kitchen renovations we installed speakers all over the first floor of the house. Our home always has music playing even if we are not here. I run out for errands and return with something fun on as I enter the house. Back to Zac Brown Band. I think all of his music is brilliant and beautiful. Love the violin and banjo in the background. His voice is exceptional too. Just love it!! Let me know if you like them too and which song is your favorite? I love them all but I do think Coldhearted and Whiskey's Gone is fun!!! Can't get enough of that violin playing. Back to dancing and listening to the Zac Brown Band!! I heard them for the first time on the CMA awards about a week ago and thought they were awesome too! Pretty cool they did their duet with Alan Jackson too. I haven't tuned into country for a bit now as I get a little disappointed with the lack of good ol fashioned talent sometimes but these guys BRING IT! That's very cool how you were able to put the playlist on your blog for us to listen too. they are awesome Claudia...you have a fabulous blog girl! are you from Brazil too?